With the festive season naturally comes with a multitude of baking and cooking for lots of people. It’s arguably the best time of year – you have an excuse to indulge in whatever food and drink you like and have the opportunity to spend lots of precious time with your friends and family. However, a downside to the festive fun is that it can do some serious damage to your ovens and kitchen appliances. Tim Harris, our CEO, explains how Christmas can take its toll: “Entertaining and catering for lots of people in a short space of time inevitably take its toll on kitchens, particularly ovens”. 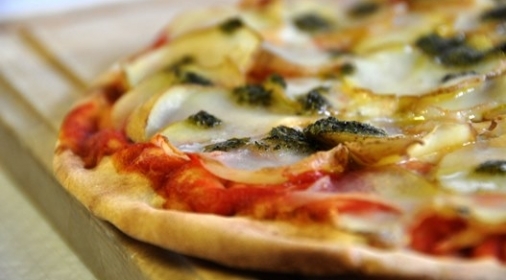 Baked-on deposits in ovens cause unpleasant odours and detract from the taste of food, whilst even being a possible health hazard. 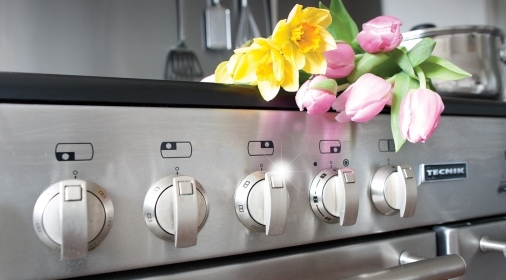 A spotlessly clean oven will ensure you are ready for the culinary year ahead! 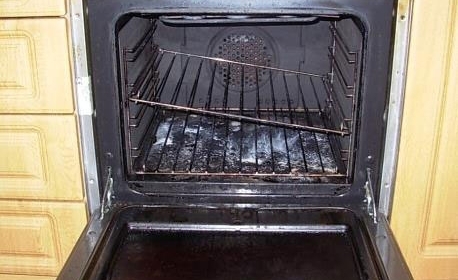 As oven cleaning has officially been voted as the nation’s most hated household chore, you may want to hire a professional oven cleaning service to come and clean your kitchen, especially if you’re appliances are particularly dirty after all the festive fun! 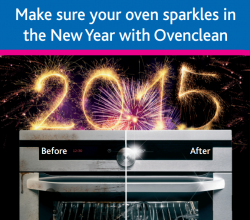 To get your free quote for your new year’s oven clean, call us on 0800 840 7127 or complete our online form.